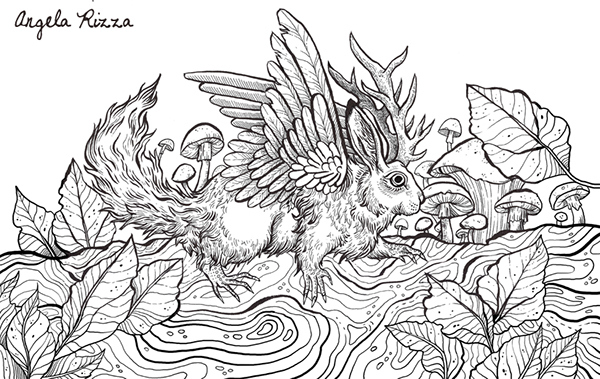 Illustrated by me and edited by Jonny Marx, this coloring book was done for Michael O'Mara Press in 2016. 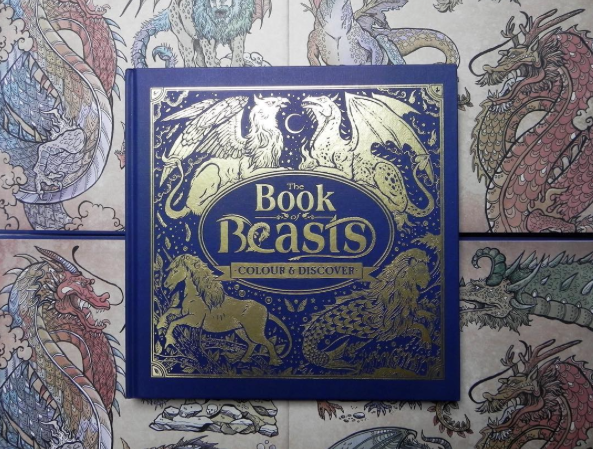 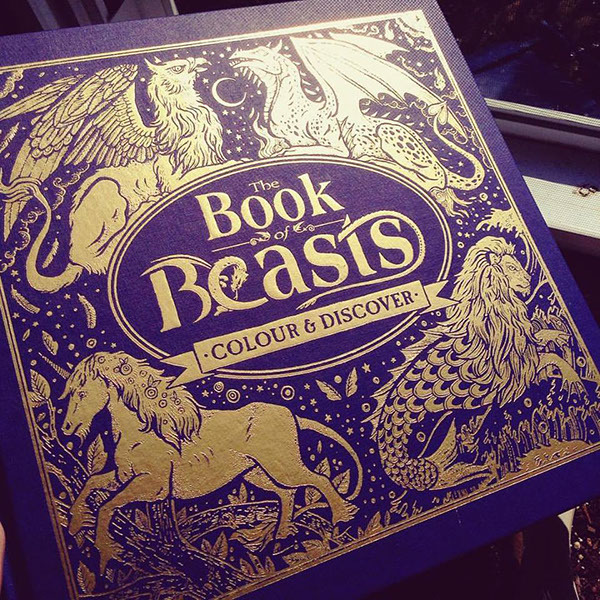 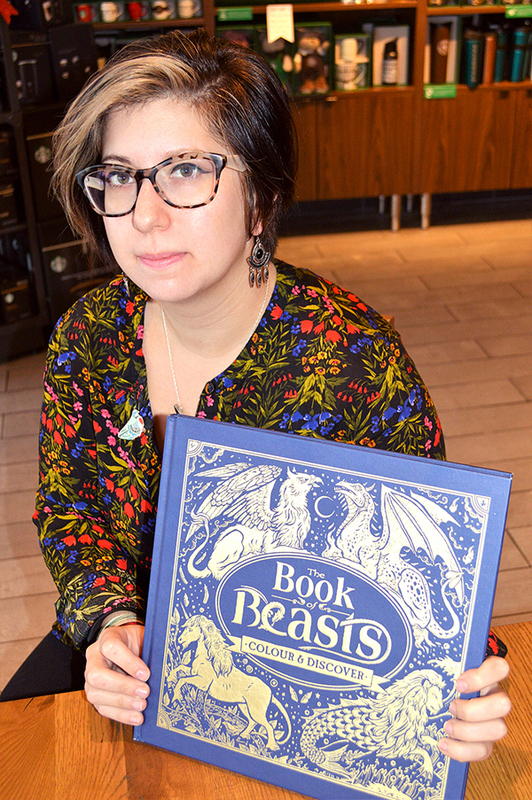 It's filled with 90 different creatures that are based on myths and legends all over the world. 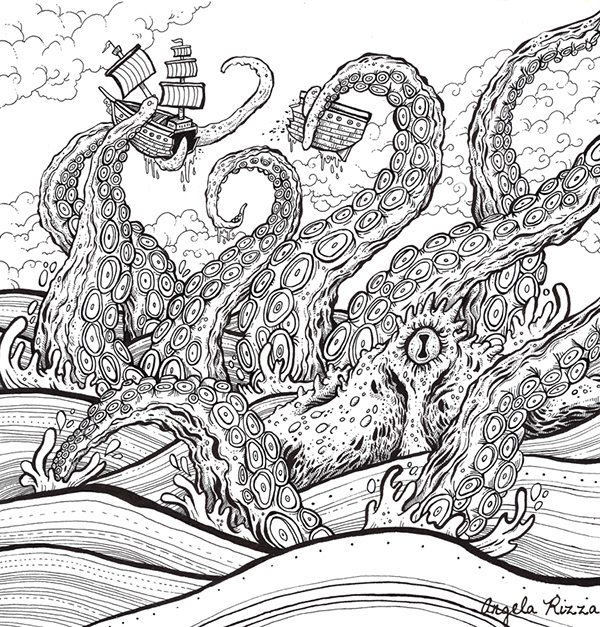 From the Kraken of the ocean to Big Foot in America, each page comes with tons of fun facts about what you are coloring. 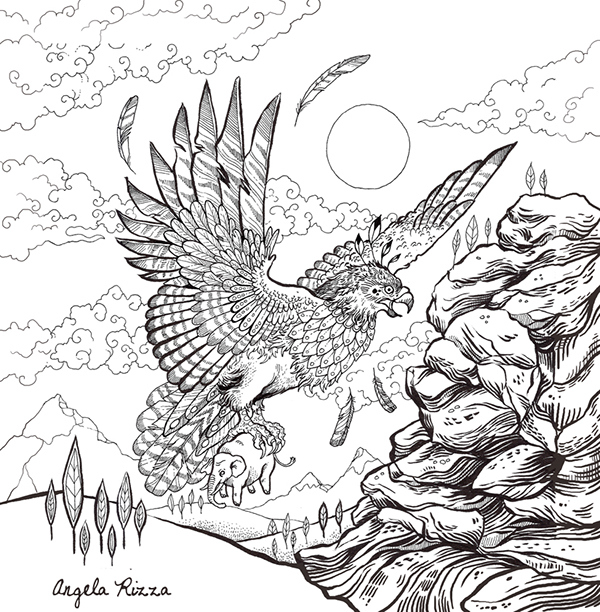 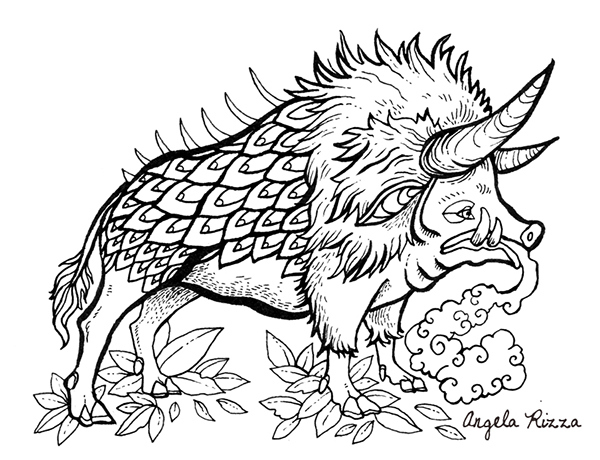 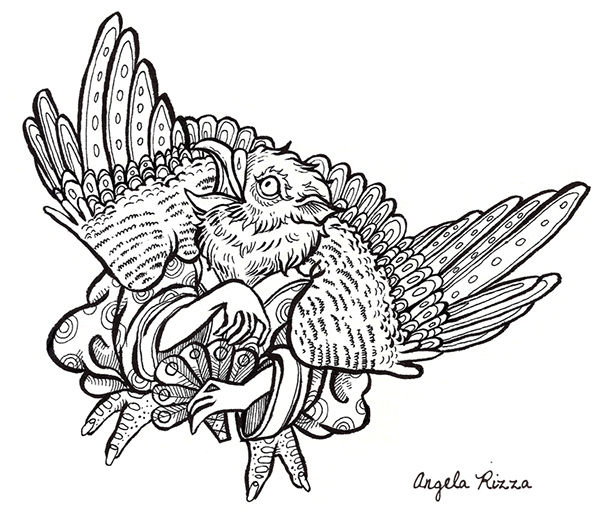 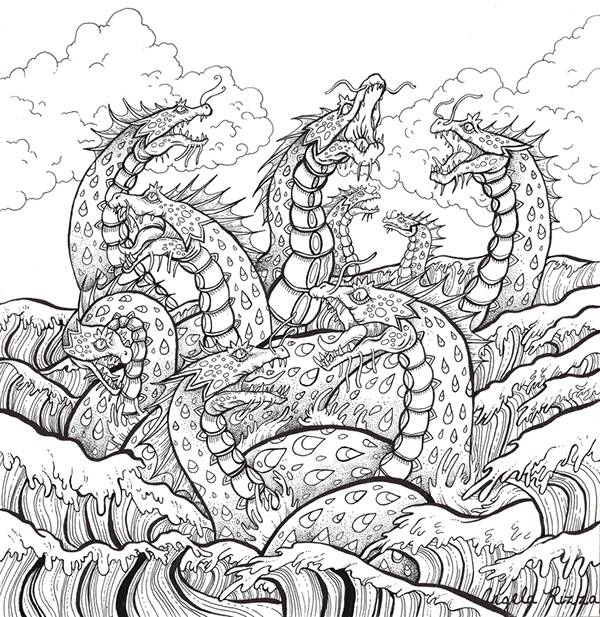 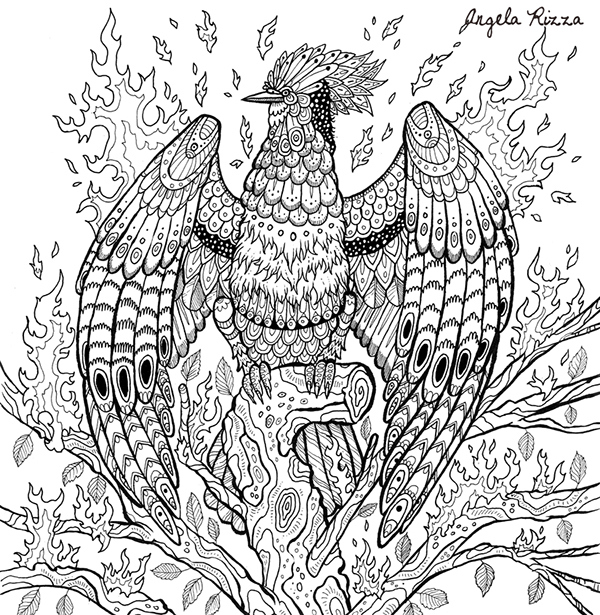 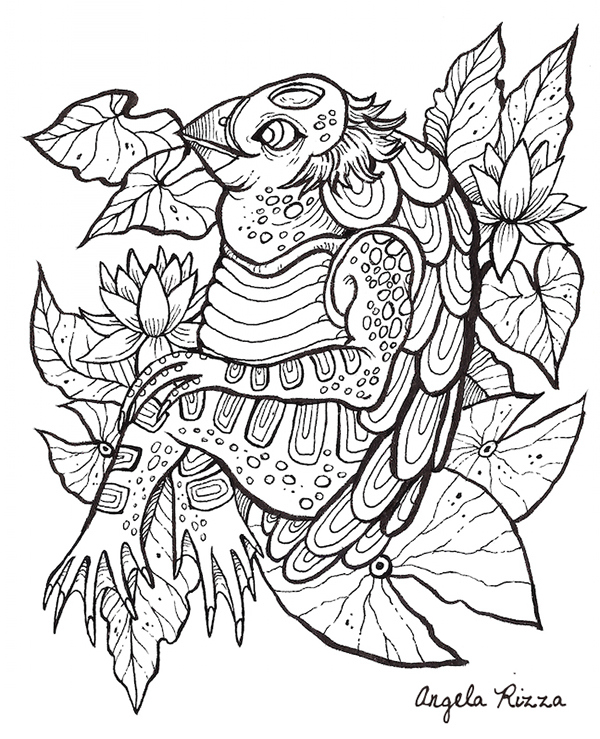 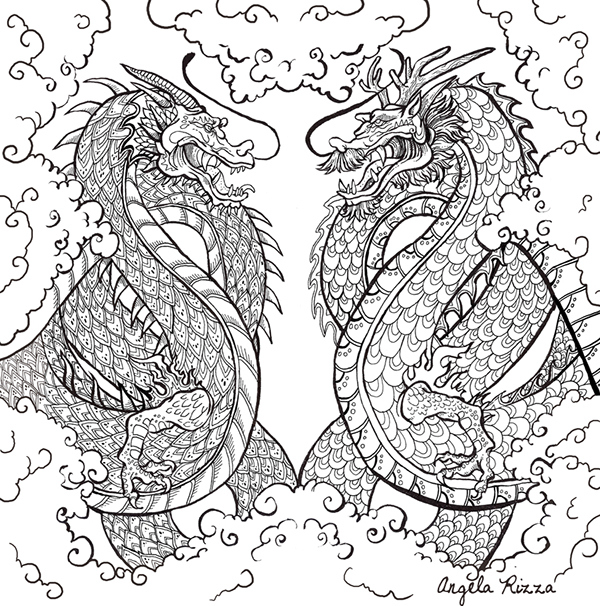 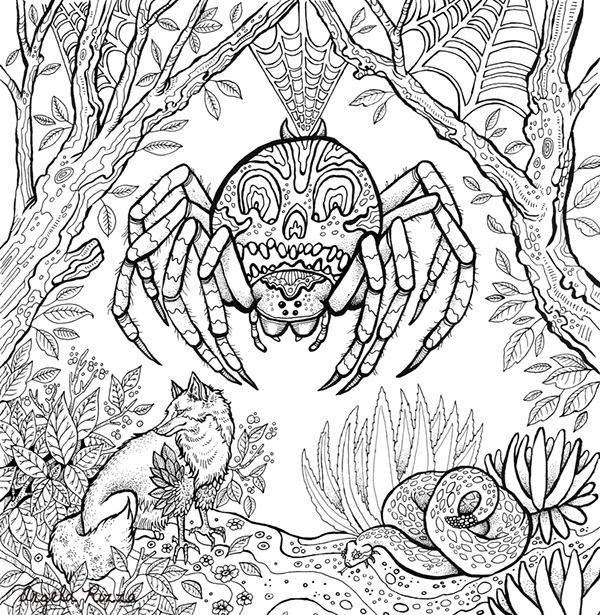 Fantasy Coloring Book for Michael O'Mara Books.